Easy access to and from Interstate 90 and Highways 93 and 12. Just minutes from downtown Missoula and convenient to Missoula International Airport. Walking distance to several nearby restaurants and Traveler's amenities. 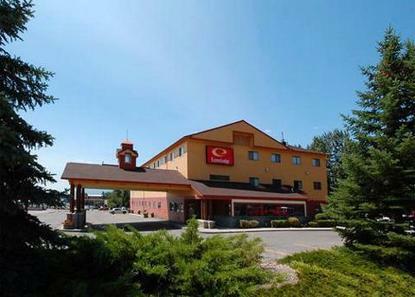 Nearby shopping makes this Hotel ideal for both the leisure and business guests alike. Enviromental and pet-friendly rooms available.